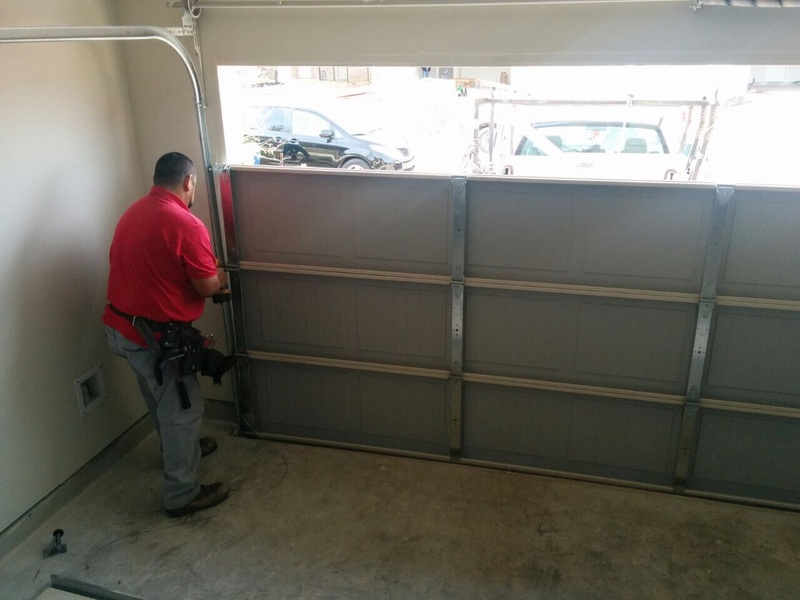 Blog | Which manufacturers are the best for garage door openers? There are plenty of different garage door openers to choose from, no matter what your requirements for them are, but the choices can make for an overwhelming time of things when you want to select the right brand for your doors. 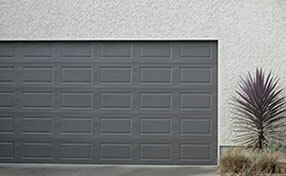 So to help you along, “Garage Door Repair Riverview” brings you the three best garage door companies on the market. We have tried and tested nearly every brand out there, and these are the ones that have gotten the most favorable reviews from our customers, because time and again they deliver on their promises. So if you are on the lookout for a system to automate your doors, consider these three amazing brands. Genie garage door openers are a household favorite for a few reasons. Firstly, the company has been around for a very long time and have learnt to perfect their products to better accommodate the needs of their customers. I’m talking affordability, stylish designs and consistent performance. 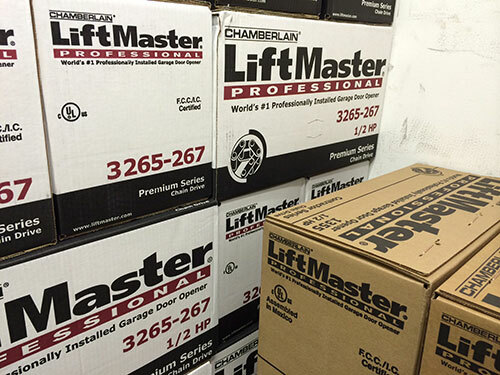 Liftmasterhas been around since the fifties, and have survived in the industry because they produce reliable products that never fail. Their openers are some of the most power efficient ones around, can be easily maintained and operate with a level of silence that make them perfect for residential homes. They are sturdy, long lasting and take advantage of new technologies to bring you even more. As their name suggests, Craftsman door openersare created with a lot of thought behind the needs of the customer in mind. Each product is perfected to give residential garage doors the reliable lift and power that they need to make your life a little easier. These products are inexpensive, fantastically reliable and cheap to maintain. So if you’re looking for a solution that offers you so much more for so much less, this is the brand for you. Of course there are many other brands out there, and most of them are excellent choices to go with. But these are the ones, that time and again have proven their worth in the industry, and so are the best choices to go with if you need an opener installed.